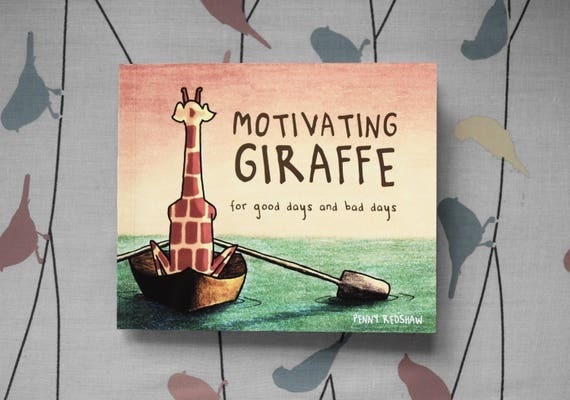 Motivating Giraffe started in early 2014 as just a hobby to de-stress after work and study, and to vent some of my crazier thoughts. It made me smile, so I started sharing them around the internet in the hopes that maybe it could make you guys smile too. Giraffe has a couple of friends. Pessimistic Pig, G’s best friend can be occasionally gloomy but has learnt a lot from his long-necked mate. Trevor is a turtle…he’s a bit slow but still loved. More friends in the future? I’m sure there will be! Feel free to share and pass along any of the pictures you find on this blog (although credit is appreciated!). I also have a book of the best pictures from 2014 which is kind of cool. Thanks for visiting, I hope you like what you find. The world we live in is not nice, a lot of the time. The internet is also full of things that are not nice. I guess MG is a way to spread something different: kindness instead of cruelty, love instead of hatred, encouragement instead of criticism. It’s nice to make something good. Copic markers, coloured pencils and watercolours. Scan it onto my computer with my scanner, a Canon LiDe 210. Normally I will also fiddle around with the colours and fix any errors in Photoshop. That’s it! Are you actually a giraffe? Hi :) You’re page has got to be one of my new favourites, giraffe themed pictures that are a quick bit of fun, keep up the great work. It is an illustration that there is a dream. Feelings became warm. Your dream is I hope as many come true :). You are probably the most deserving. Great site. Use it don’t use it, up to you. What made you think of drawling giraffes? And how do you come up with all of your ideas? 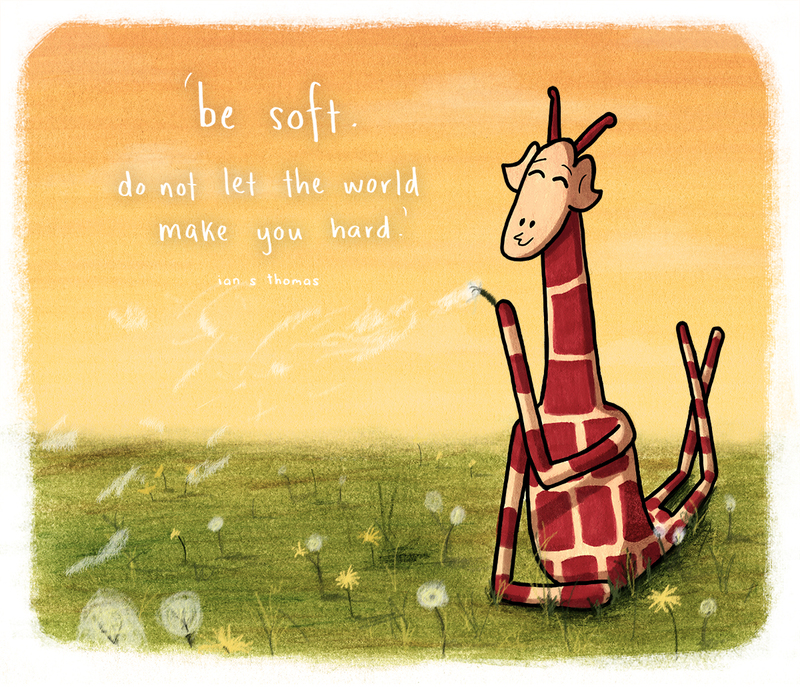 I happen to love giraffes so I think this is pretty cool XD. I just really love giraffes, they seem so happy! Ideas mostly come from things that people say in my life, or awesome artists I come across on the internet :) I checked out your blog, I love your photos and your art Hayley! That’s really cool, how did you come across my blog? And thanks! Sweet bolg, thanks for following mine. Cheers! Thank you for following my blog! I love your illustrations, they’re wonderful. Thank you for the follow. Hope you find my fiction less depressing than my observations about my life (or lack thereof). What a sweet and uplifting blog! Thanks Katie, love your adorable work! 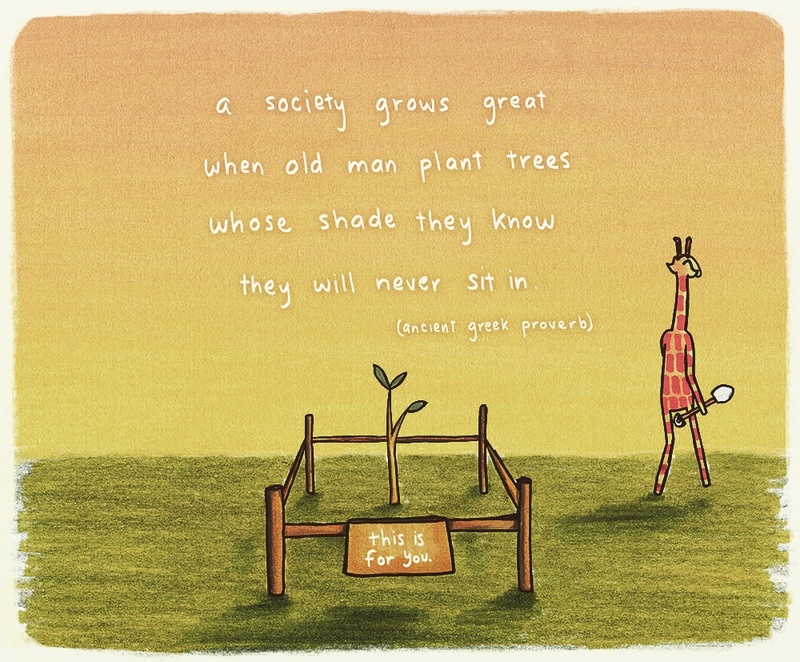 I came across your blog today.. and the drawings and the words are simply awesome. Enjoying them.. and maybe reblog some of them. 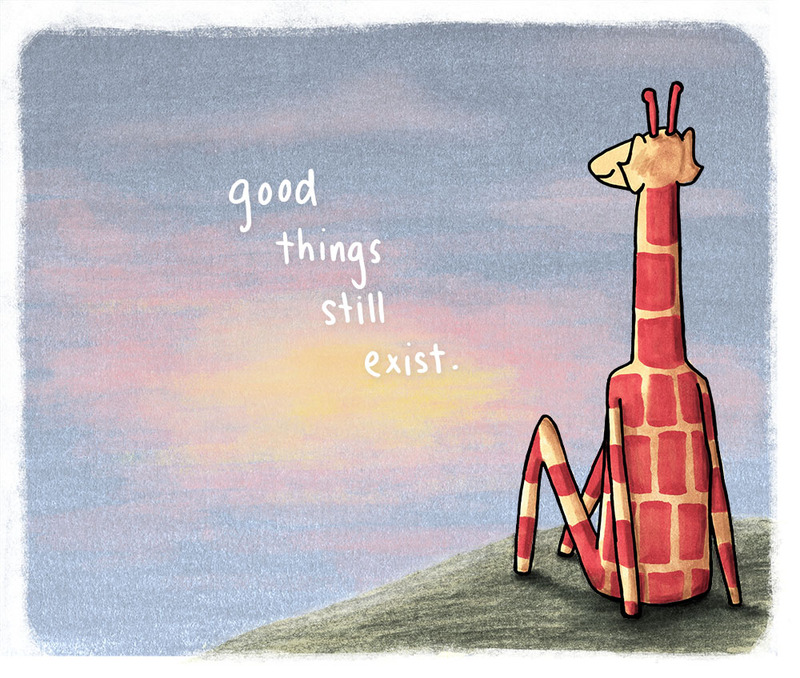 Thank you for the Giraffe. Hello! I love your blog and so I have nominated you for the Versatile Award :) I’m new to the nominating side of this world and had to nominate your blog. I really love your posts, Giraffe always makes me laugh! Penny, what an amazing find! All because of your recent decision to start following Learning from Dogs. Thank you so much. You are truly impressive Penny. Just like the giraffes. So next time I see a giraffe, I’ll yell “Penny” and I’m sure they’ll smile, jump in joy, and yell with a big HI back to me :-). Congrats on creating one of the happiest blogs ever! 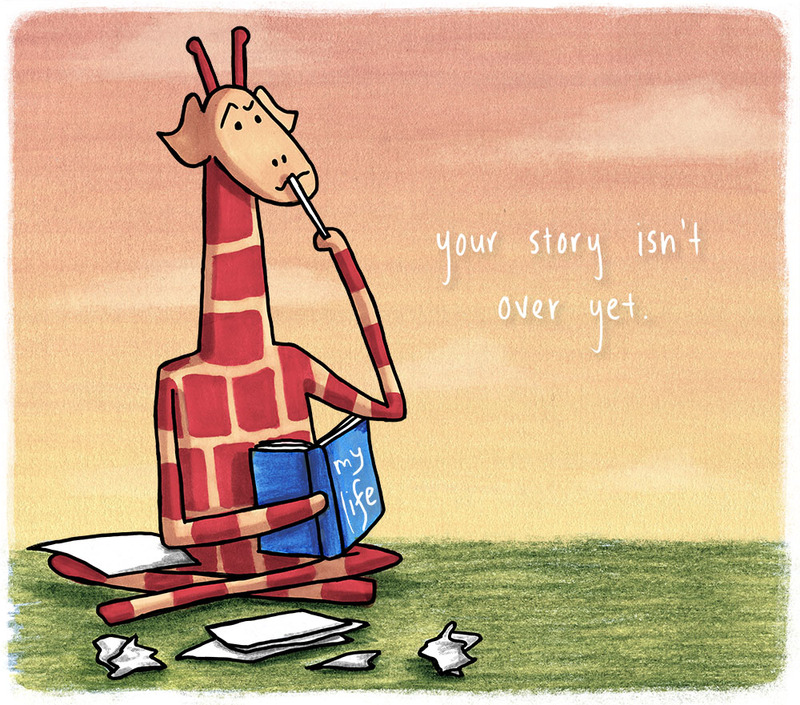 I was looking for something to motivate my students before an exam, so I googled “success giraffe” and found your blog. This basically made my life full of joy. Thank you for sharing your artwork! Hey, thanks for liking and following my blog! Thanks Kira – I love your work! Okay, can I just say how stinking adorable your posts are? And I love your way of looking at your creations. Keep being awesome. Great drawings. You’re right – there is an element of stress relief in each of them. Nice work. And thanks following my blog. Thanks :) love your photography, really beautiful stuff. I totally like this character! Thank you for sharing your artwork with, well, the world. 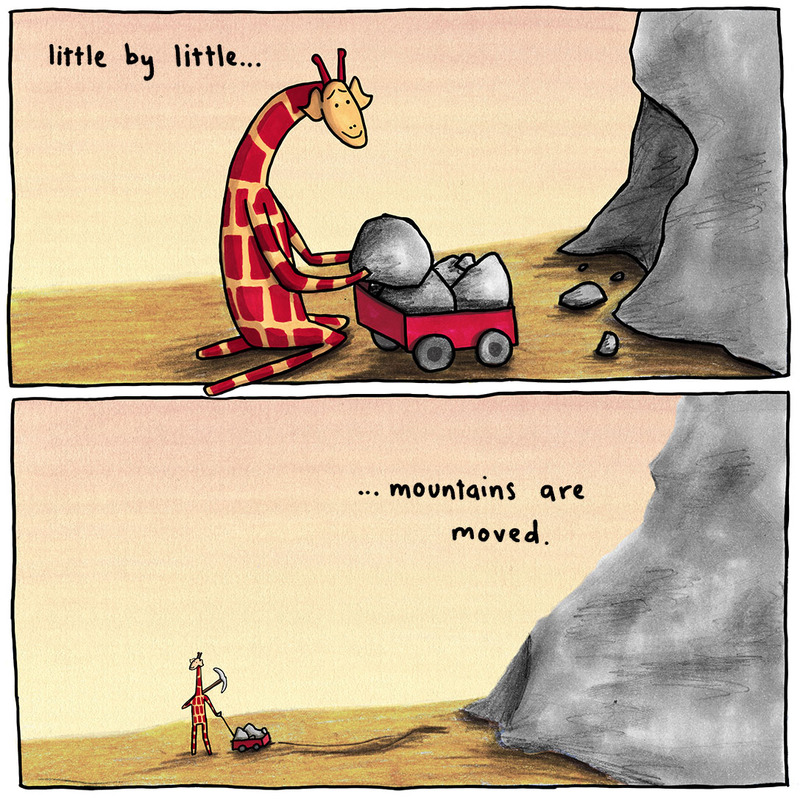 I look forward to seeing what kind of other inspiring giraffist work you do. That is so kind, thank you!!! Thank you so much, that is lovely!! You are very welcome. Thank you for making us smile with your cartoons. Thanks for liking my sketches! Cheers! Giraffes – how fun! You probably know that they don’t make a sound. But they are impressive and powerful nonetheless. And have a very long reach! Thanks for stopping by my angel blog. I’m looking forward to seeing more of your work! Your drawing is exceptional! 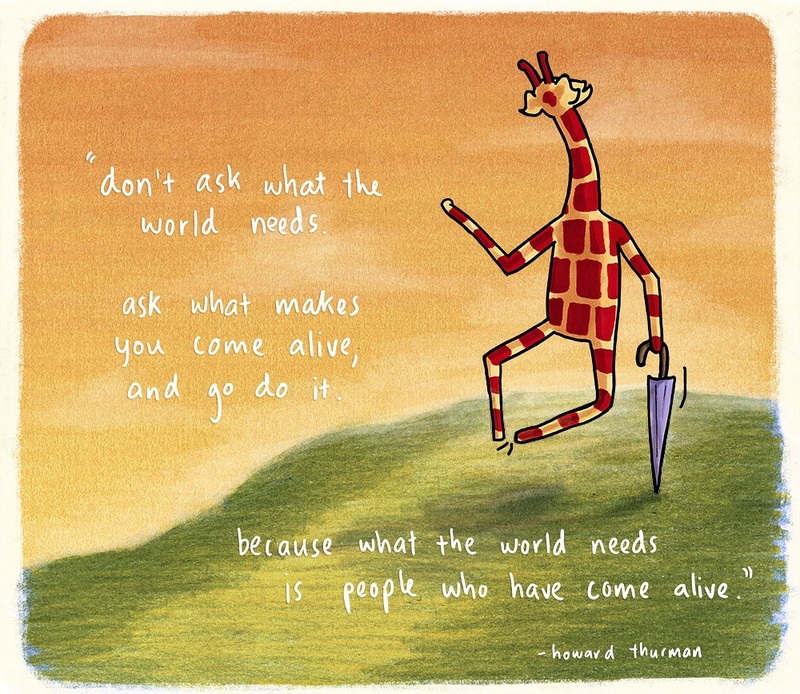 What a talent… thanks for following my blog, and I will follow yours, too because I love love love your giraffes and its sentiments. I like your drawings, Penny, very skillful and bright! I will follow, a fun project. Glad you like my stuff, I try to upload a cartoon once a day. Wow, looks like I stumbled on something original for a change! Different from the other blogs I usually click myself to! I really like these cute little drawings with the messages! Keep up the good work! Thank you for following creativeful!